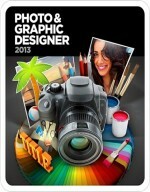 Autopano Giga is the most advanced image-stitching application of Kolor. 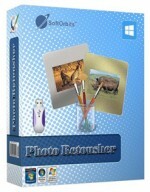 It includes all features of Autopano Pro panorama software and offers many extra features that make the creation of panoramas simpler, more efficient and so pleasant to use. 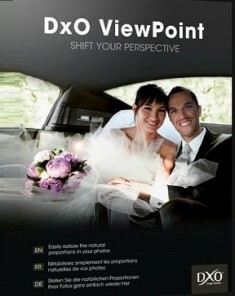 Not to be confused with the concept of exposure fusion, the HDR (High Dynamic Range) output also augments the color dynamic range from bracketed images, but in a color space not viewable on standard screens. HDR export is useful for post-treatment in a dedicated software program. 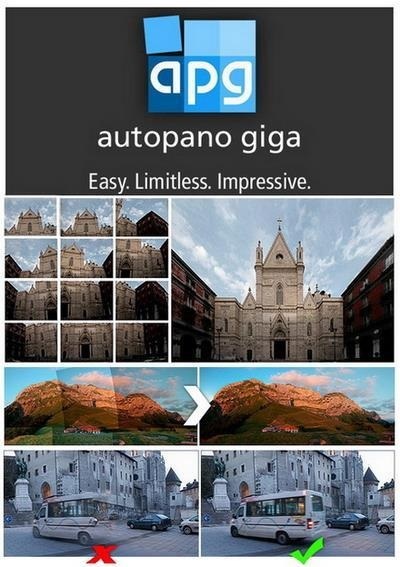 Autopano Giga has two HDR export formats: .hdr and .exr. If you only need to maintain the best color for each exposure for display on screen or print, opt for exposure fusion function. 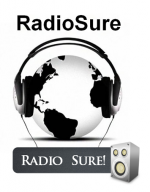 - Smartblend technology for removing the effect of "Reduction"
- Multilingual user interface with support for Russian language. - Hand-editor of control points. - Free hotspots: Autopano Giga allows you to stitch images, even if their nodal points do not match (implemented as in PtGui). This is very useful for aerial photography, or if you create virtual tours and pictures made with hands. - Support of Adobe Lens Profile - integrated into the Autopano Giga and allows calibration profiles Adobe and automatically corrects the distortion, chromatic aberration and vignetting in accordance with the profile of the lens of your model. OS: XP, Vista, 7, 8.